As an Idaho Supreme Court Certified Mediator, Darci completed specialized training through the Idaho Mediation Association. She is experienced in alternative dispute resolution, including psychological issues in separation, divorce, and family dynamics. 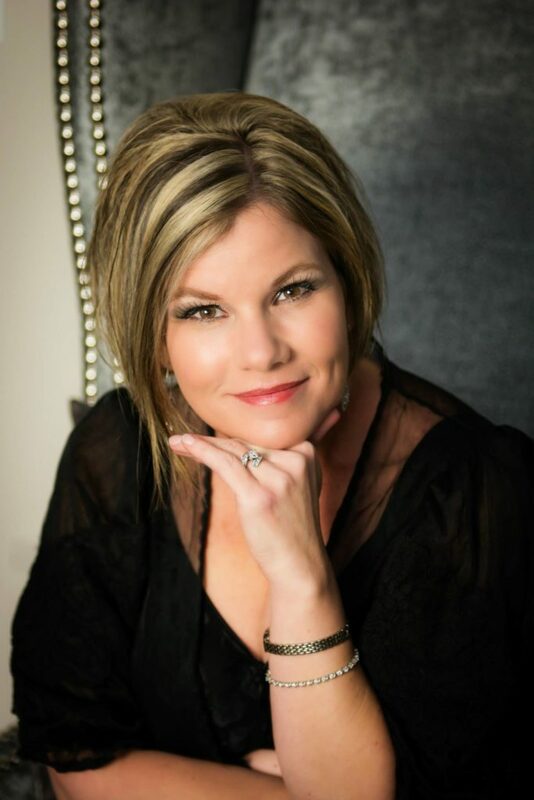 Darci has dedicated many years to the mental health field, including work as a victim-witness coordinator, working on an inpatient psychiatric unit, and co-founding two outpatient behavioral health agencies in the Treasure Valley. Since her career in social services began, she has made a positive impact in the lives of many in the community by developing programs and being a tireless advocate while being a case manager and rehabilitation specialist. She has a significant amount of experience working with schizophrenia and bipolar disorders and donates a great deal of time to providing services to people in the community who have a mental illness but do not qualify for services via traditional means. Darci co-founded Stellar Mental Health & Mediation out of her desire and commitment to provide ethical, professional, person-centered, strengths-based services in a positive, collaborative, and pleasant environment. She enjoys photography, classic cars, and being creative. Upon entering her office, it is very evident that she has an undying love for frogs.